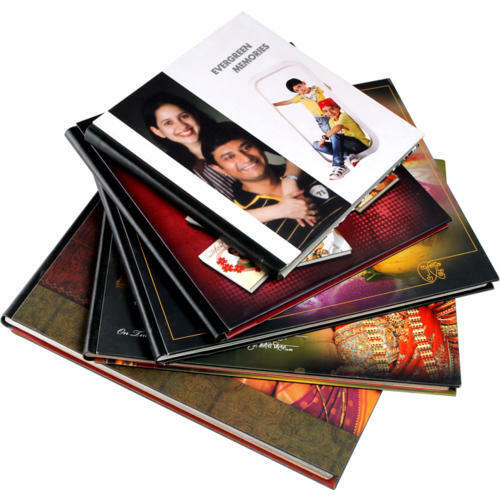 Our company holds immense expertise in the process of manufacturing and designing the best and most unique Karizma & Photo Book Acrylic. Efficiently and safely containing the photos of various events, the album is best for safeguarding the memoirs for a long term. 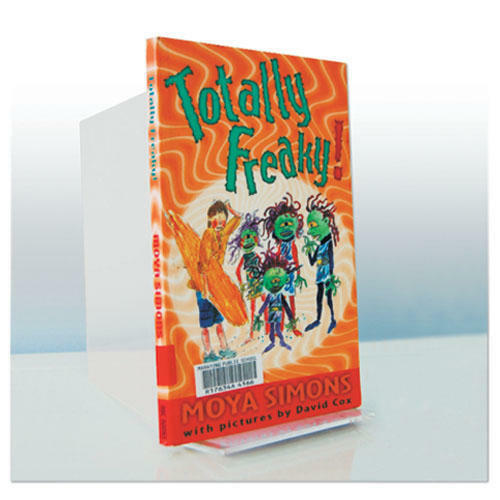 This book has been made from the best quality paper and cardboard along with other features. 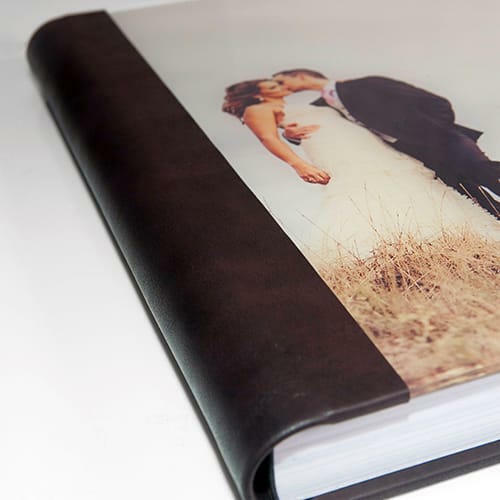 In our albums range we include albums like Acrylic Photo Book Cover, Acrylic Photo Album Cover, Acrylic Photo Album and many more albums. 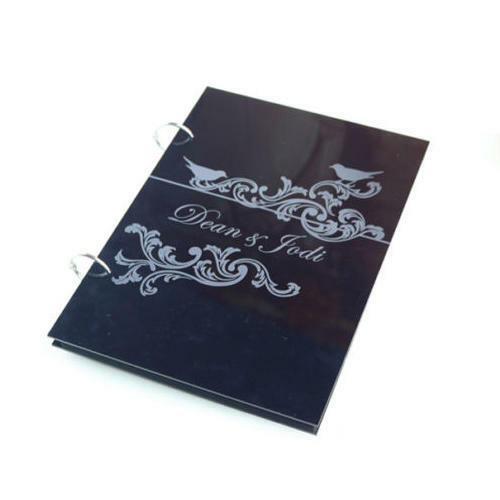 Our organization has been widely engaged in the domain of manufacturing and distributing a qualitative and highly elegant range of Acrylic Photo Album to our esteemed clients. 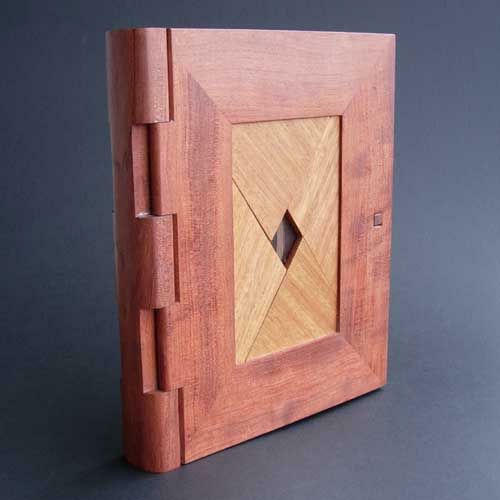 Designed to perfection, this album can be availed from us at the most comprehensive and market leading price range. 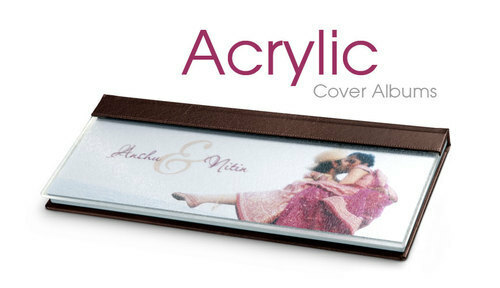 We are one of the prominent manufacturer and supplier of a comprehensive range of Acrylic Photo Album Cover. Customers can avail this range from us at the most comprehensive and market leading price range. This book cover has been given some high quality silver color embellishments that make sit look more charming. Our firm has been widely engaged in the process of manufacturing and distributing a wide range of Acrylic Photo Book Cover. Customers looking for both attractive and safeguarding covers can definitely go for this range of ours. We offer this cover at the most comprehensive and market leading price range. Looking for “Karizma & Photo Book Acrylic”?